Juan Pablo Montoya (Colombia) became the first Formula One driver to switch to racing full time in the NASCAR Nextel Cup series in 2006. 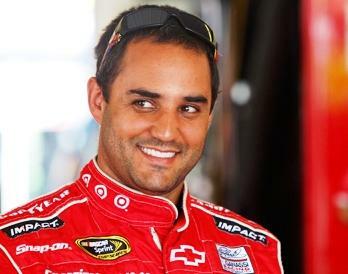 The phenomenal rise to fame of Juan Pablo Montoya in the open wheel racing series is partly because of his father. Being an avid motorsport fan himself, Montoya’s father pushed him to race guiding him every step of the way in his career. His father taught him carting techniques and entered him in go-kart races when he was just five years old. With his father’s guidance along with his natural driving ability, he won the Colombian National Cart Championship children’s division from 1981 through 1984. He again won the karting championship in 1986 both locally and nationally in the junior’s division. 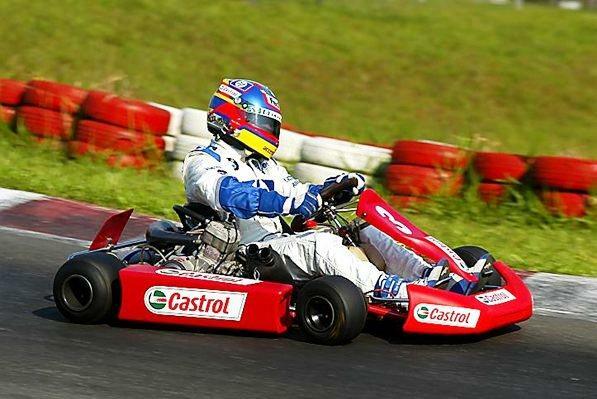 By 1990, his career reached international level after competing for two consecutive years in 1990 and 1991, in the Kart Junior World Championship.